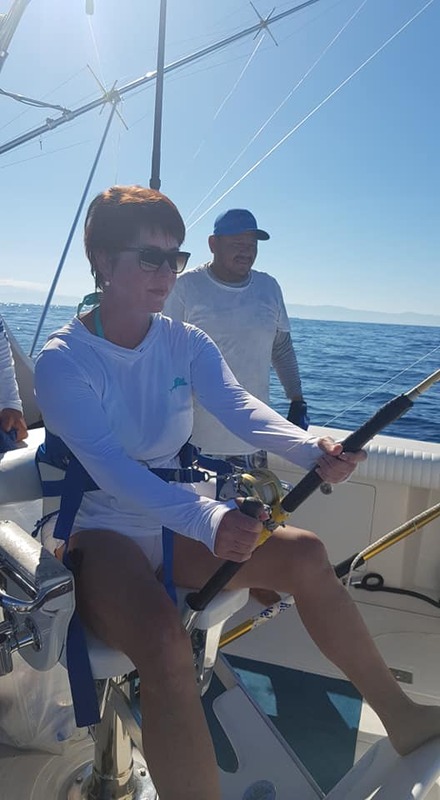 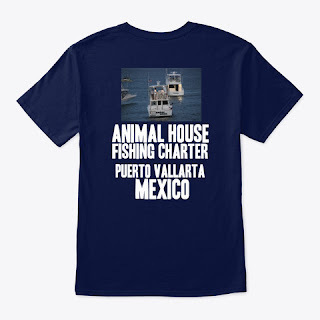 Puerto Vallarta fishing report December 2018. 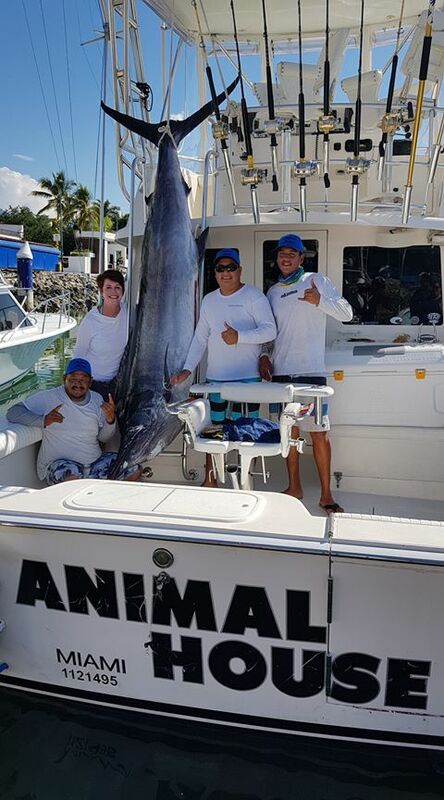 The crew aboard the Animal House caught a huge Black Marlin fishing offshore yesterday on a 12 hour fishing charter. 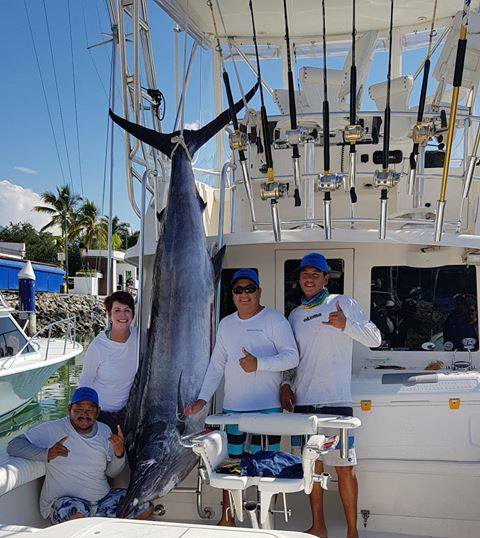 The Black Marlin measured to be almost 500 lbs. 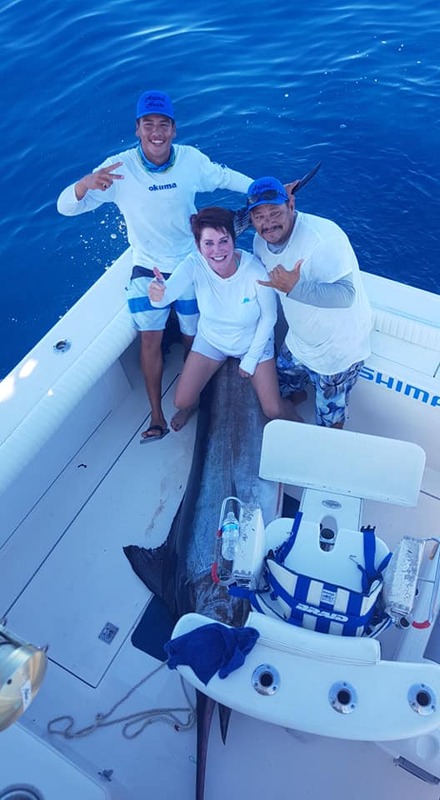 December is the end of the fishing season for Blue and Black Marlin in Puerto Vallarta so it is great to see a few still being caught.